A key requirement of Solvency II is for insurers to be owned and run by persons of integrity. The primary responsibility to ensure the fitness and propriety of AMSB members at all times rests with insurers, with NCAs carrying out their assessment following the assessment by insurers. Similarly, any acquisition of or changes to qualifying shareholders are subject to review and approval by NCAs. This report presents the overall findings of the peer review, including identified best practices, case studies and recommended actions. The findings are published on a named basis. In general, NCAs invest considerable resources in the initial assessment of AMSB members and qualifying shareholders. However, these tend to be seen as a one-off task with few NCAs undertaking any ongoing assessments as part of their supervisory activities. Ongoing assessment should involve proactive, risk-based and proportionate engagement resulting from the NCAs' own initiative, as part of its supervisory activities. Other areas requiring action from NCAs were related to the national legislation or regulatory framework; propriety assessment questionnaires; as well as guidance and supervisory records. The review was initiated following a number of cross-border cases indicating a lack of harmonisation in relation to the propriety assessment across the European Economic Area, leading to potentially divergent outcomes in different countries in relation to the same person. The review found that complex cross-border cases of propriety assessment can take a long time, hampered by cumbersome information sharing processes. In relation to the definition of propriety of ASMB members, a significant variation with respect to whether and when to consider ongoing prosecution and pending investigations for criminal and administrative offences became apparent. As a result of this peer review, EIOPA will seek to strengthen and support processes of cross-border assessments. 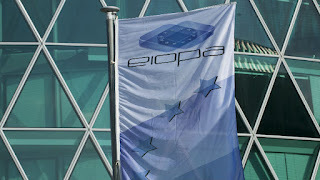 Gabriel Bernardino, Chairman of EIOPA, said: "Behaviour steers business. Character influences governance. Conduct dictates the integrity of financial health and reporting of business. Behaviour, character and conduct often contribute to the likelihood of failure and unfair treatment of consumers. Therefore, propriety is an essential element of the governance and supervision framework of Solvency II. This peer review highlights differences in national legal and regulatory frameworks as well as in supervisory processes in relation to propriety assessments. 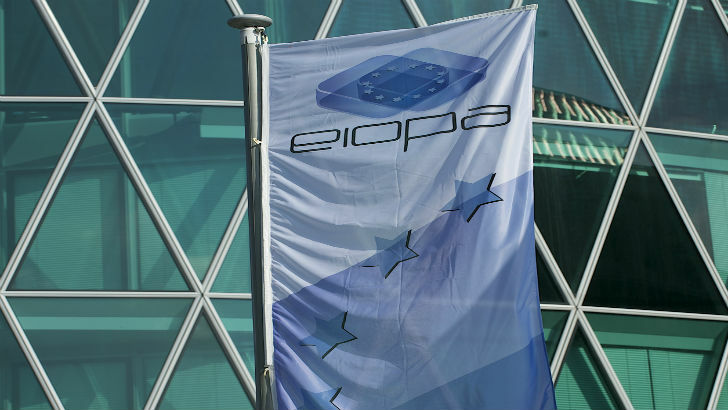 In addition to improvements that NCAs are already implementing, EIOPA will further strengthen convergence of practices by supporting the process for information gathering and, where necessary, sharing, processes related to complex cross-border cases as well as identify possible ways to strengthen the legal powers of NCAs. In this way, we can protect both the integrity of the internal market and consumers across Europe."